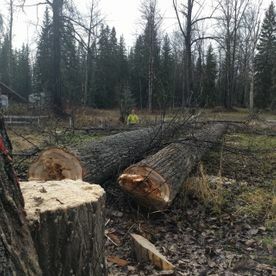 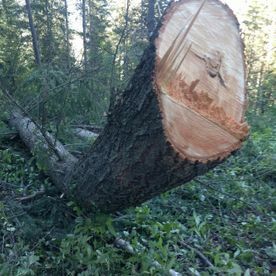 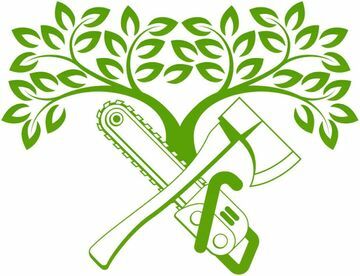 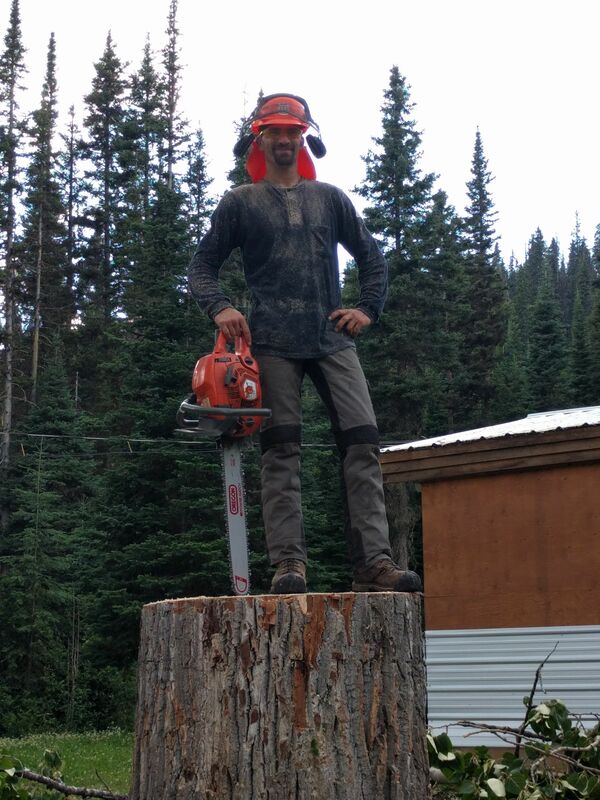 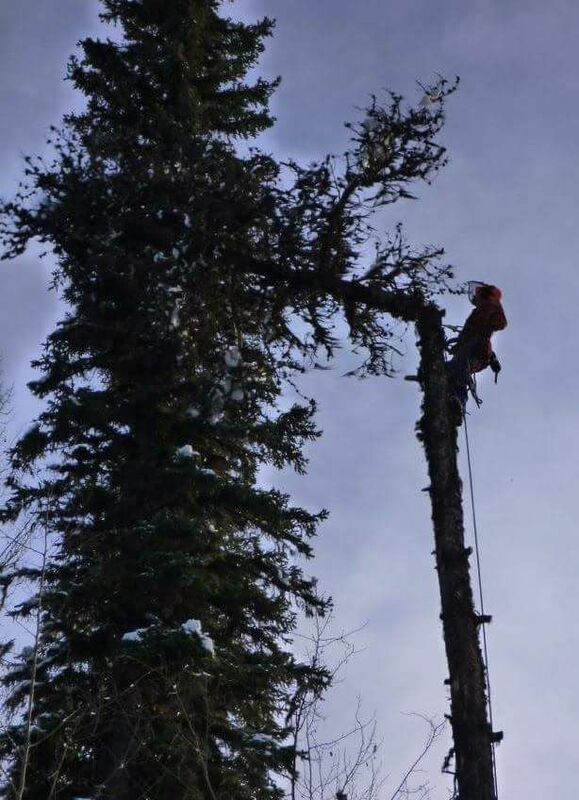 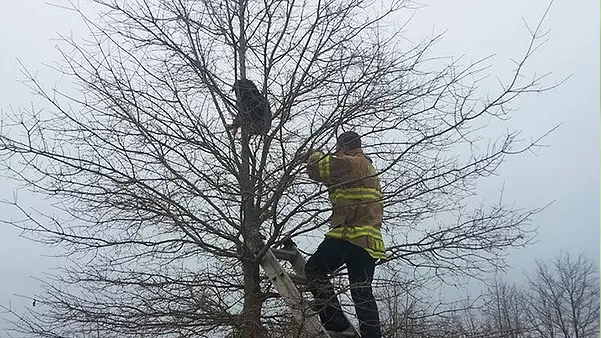 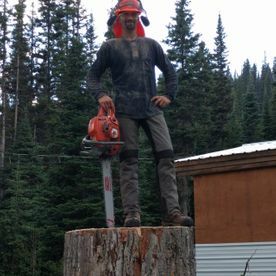 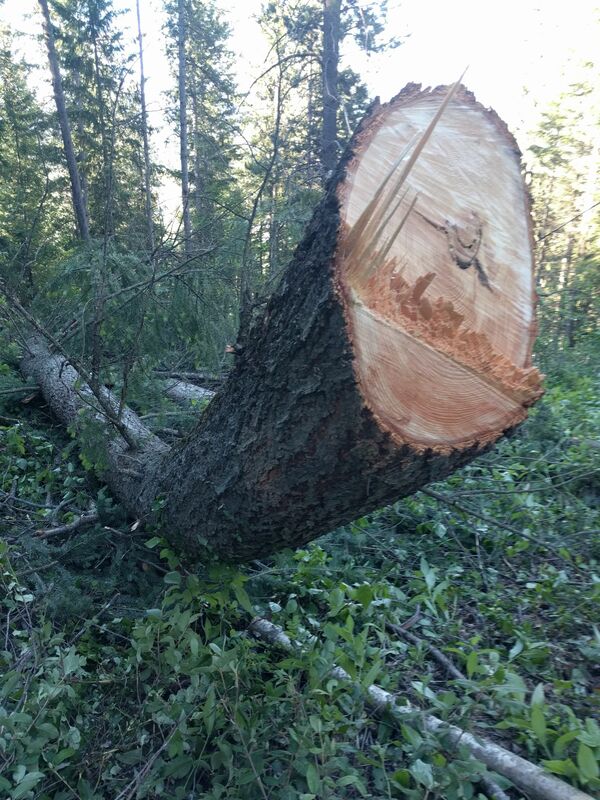 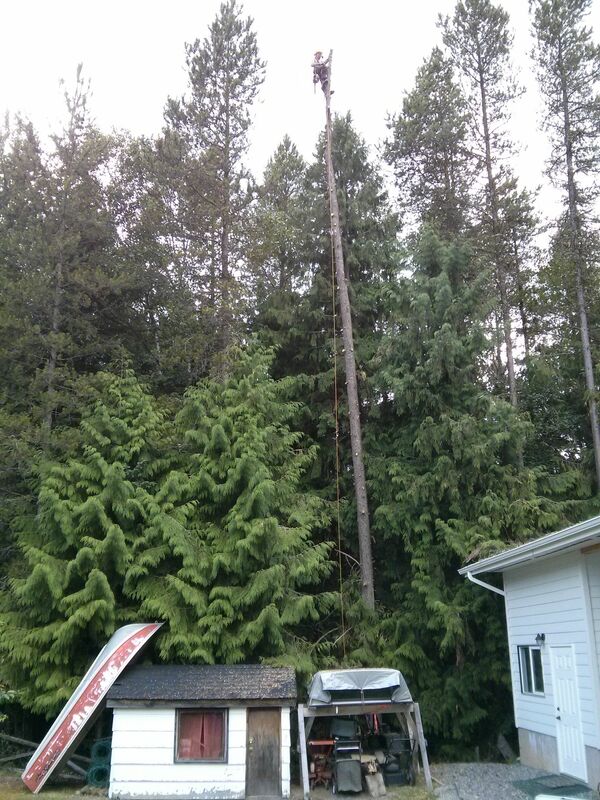 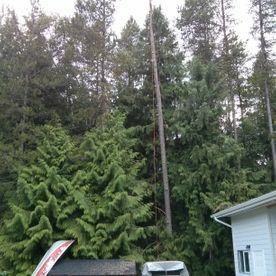 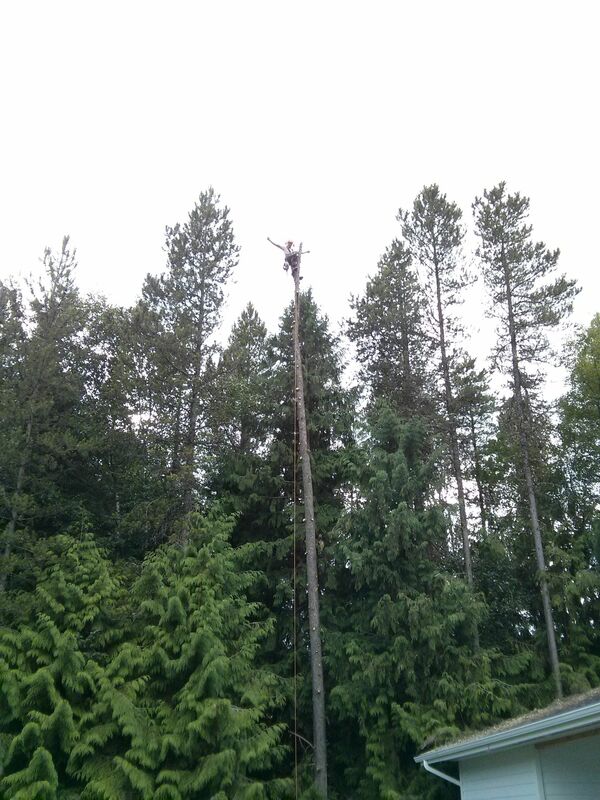 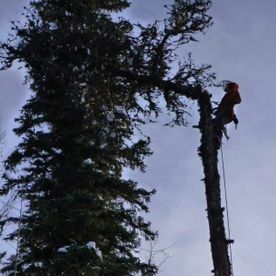 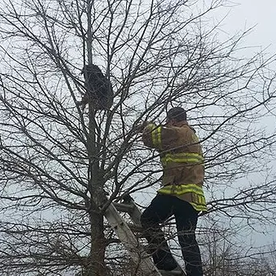 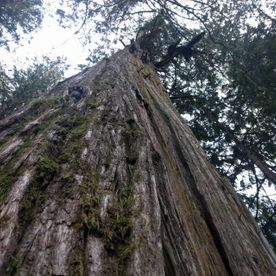 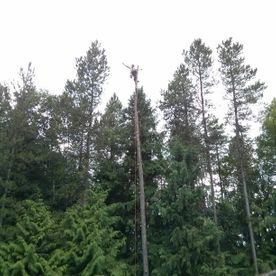 At Green Giant Tree Removal, we offer expert tree services. 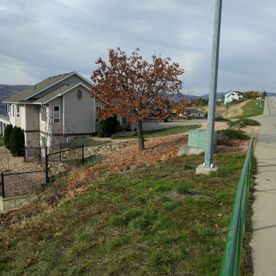 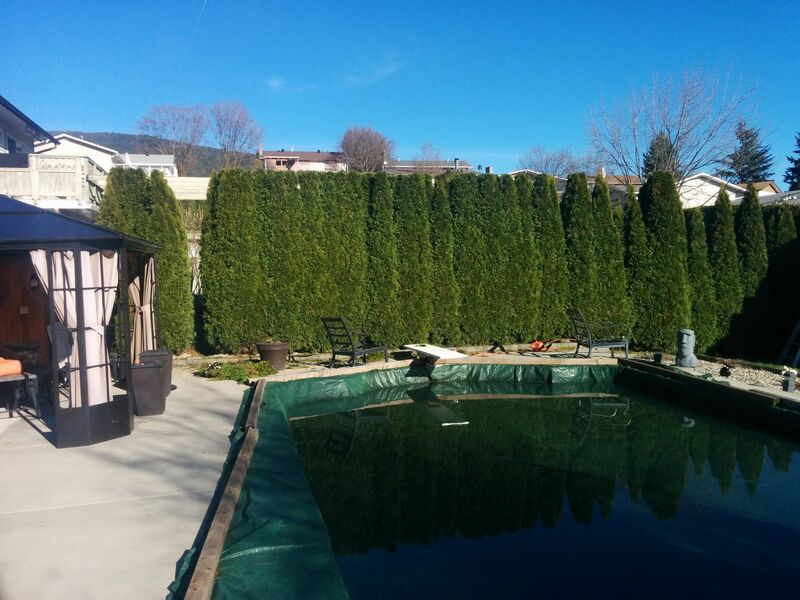 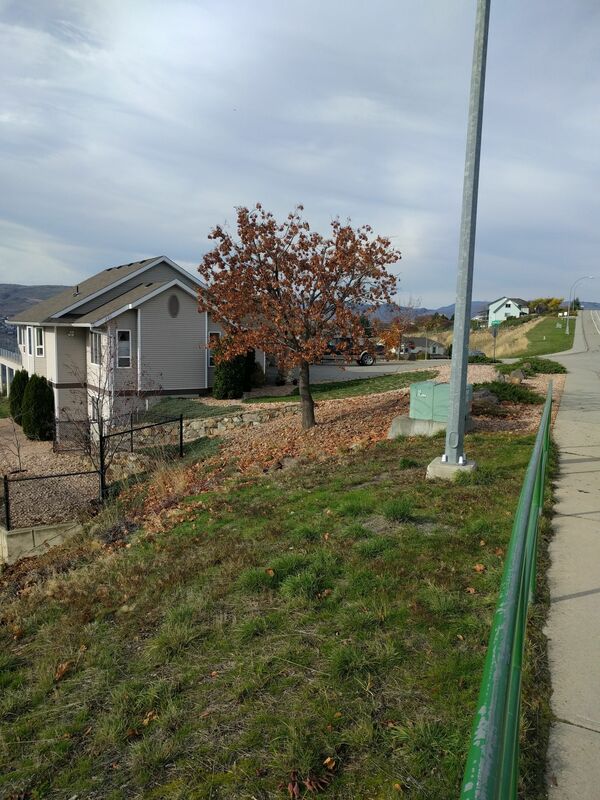 We are an experienced and professional company, serving the North Okanagan area. 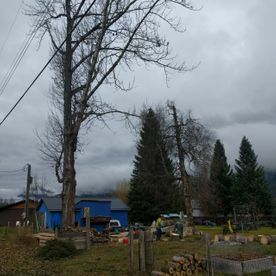 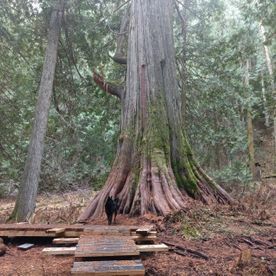 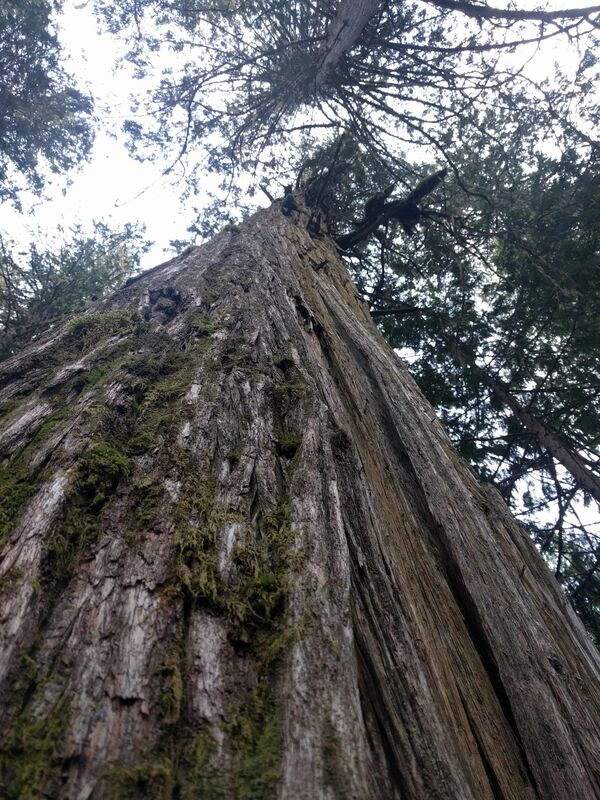 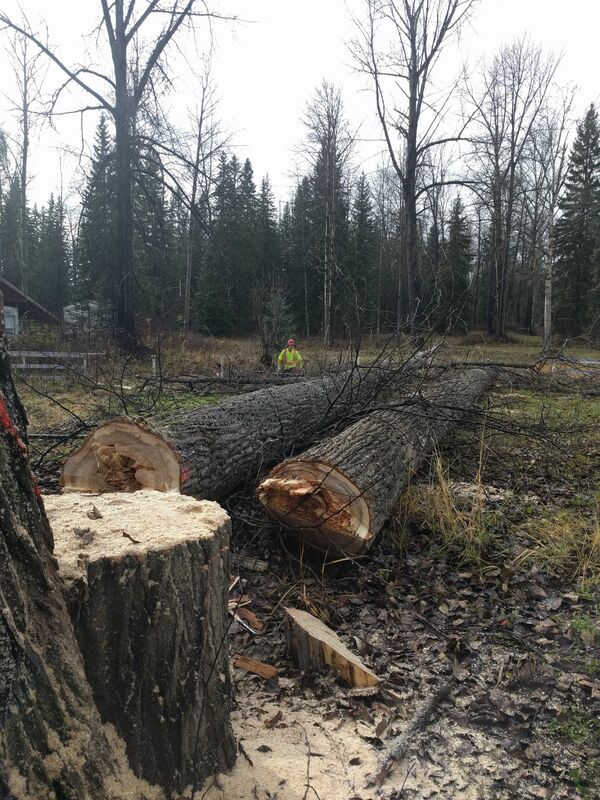 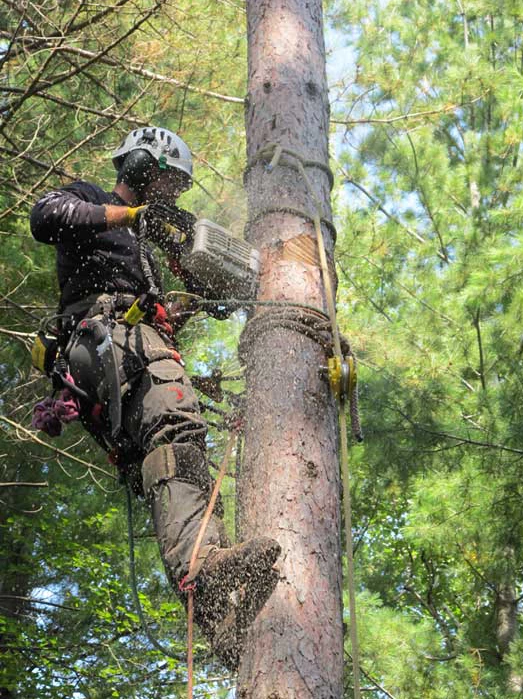 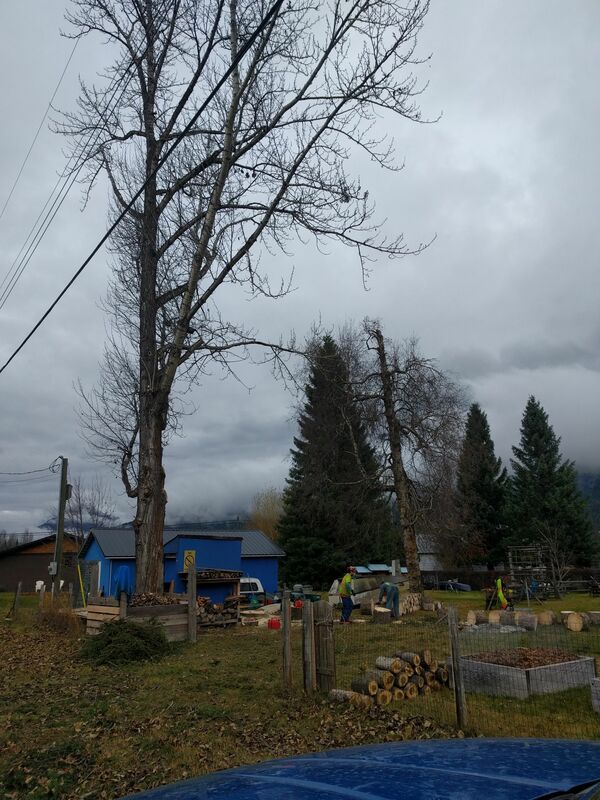 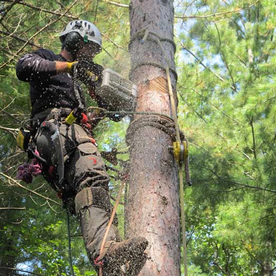 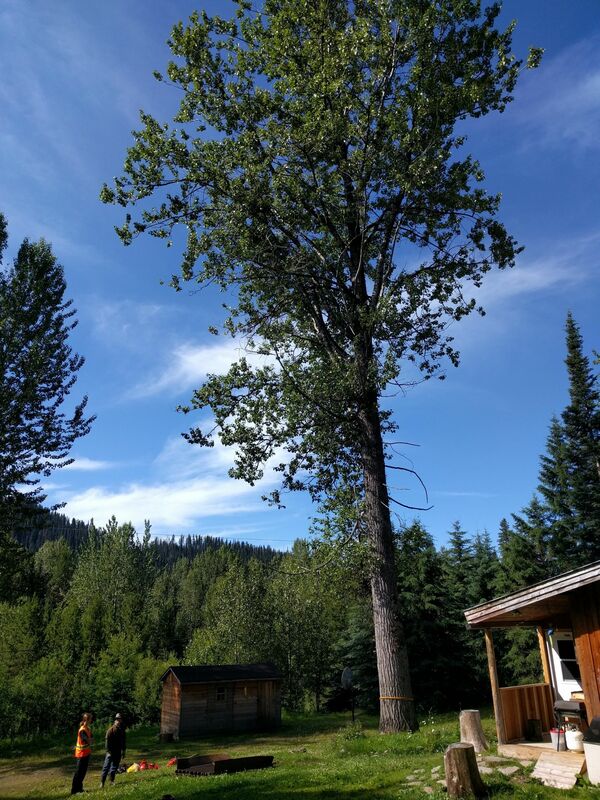 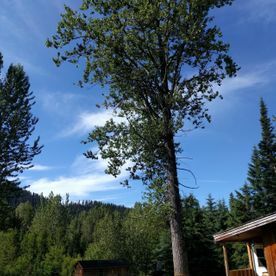 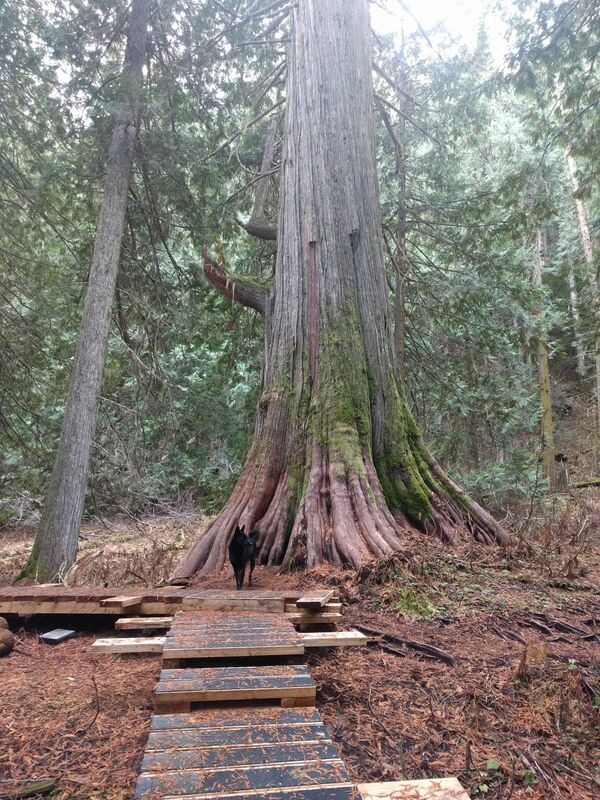 We are carefully trained to deal with a wide variety of trees, ranging from cedar to larger trees. 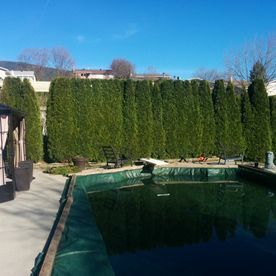 We’ll be happy to discuss with you our various services and provide you with a free estimate.